The Ubiquiti AirRouter Indoor WiFi Access Point is now EOL (end of life) and although there is no direct replacement, we highly recommend the Ubiquiti airMax airCube Home WiFi Access Point ACB-ISP as a suitable alternative. Please note: This is the EU version of the AirRouter and is supplied with a European 2 pin AC/DC adapter. 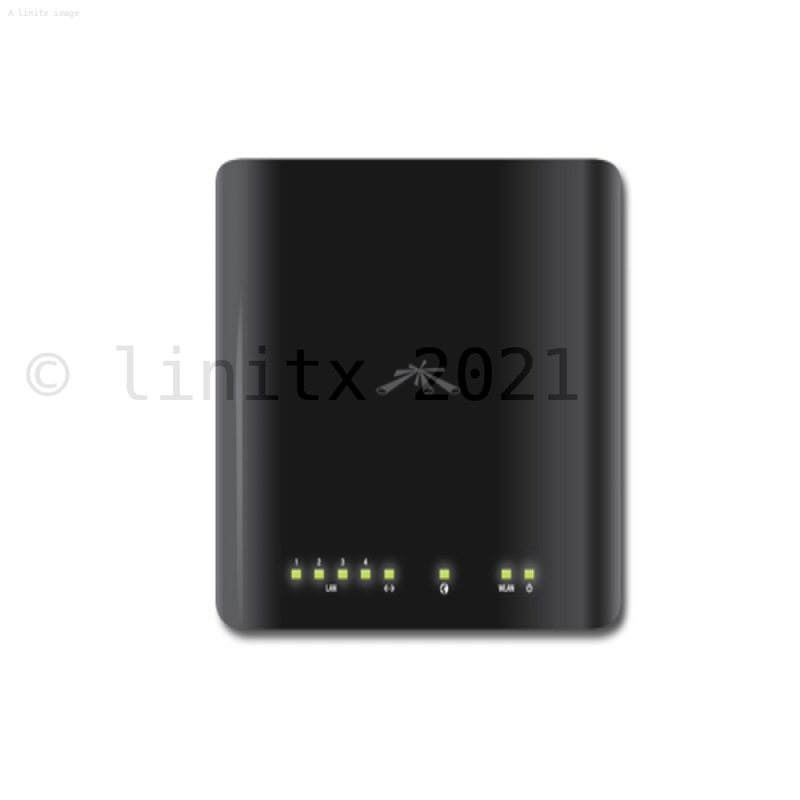 Another advantage of the AirRouter is high data rates through the use of 802.11n standard and TDMA, which allows the unit in AP mode connect more than 300 clients and low latency.